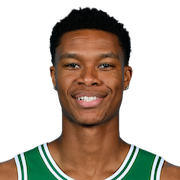 Perry Dozier Jr. (born October 25, 1996) is an American professional basketball player for the Boston Celtics of the National Basketball Association (NBA), on a two-way contract with the Maine Red Claws of the NBA G League. He played college basketball for the University of South Carolina. In his senior season at Spring Valley High School, he was named to the 2015 McDonald's All-American Boys Game roster and scored 14 points. He committed to South Carolina. ESPN ranked him the 21st best recruit in his class. His father, Perry Dozier, was a basketball player for South Carolina in the 1980s. In his sophomore season, along with Sindarius Thornwell, Dozier was an important part of South Carolina's improbable Final Four appearance. He scored 21 points against Marquette in the NCAA Tournament. Dozier was named to the East Region All-Tournament Team. In the 77–73 loss to Gonzaga in the Final Four, Dozier had 17 points. At the conclusion of his sophomore season, Dozier announced his intention to forgo his final two seasons of collegiate eligibility and declare for the 2017 NBA Draft. After going undrafted in 2017 NBA draft, Dozier signed with the Los Angeles Lakers for the 2017 NBA Summer League. He signed a contract with the Dallas Mavericks on August 8, 2017. He was released on October 14, 2017 before agreeing to a two-way contract with the Oklahoma City Thunder two days later. Under the terms of the deal, Dozier split time between the Thunder and their NBA G League affiliate, the Oklahoma City Blue. 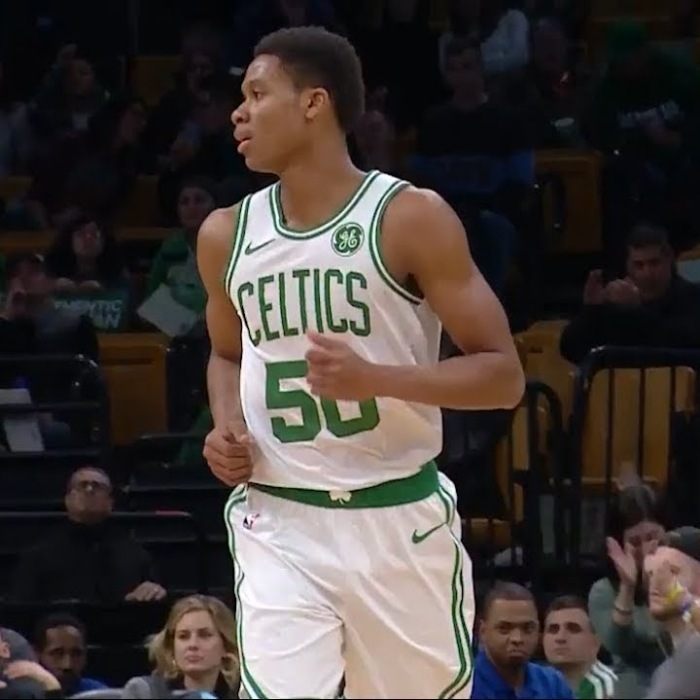 Dozier would make his NBA debut on February 8, 2018 in a loss to the Los Angeles Lakers. On August 21, 2018, Dozier signed a two-way contract with the Boston Celtics. Dozier is a second cousin of the late Reggie Lewis. While a member of the Oklahoma City Thunder, Dozier wore the jersey number #35 as a tribute to Lewis.